Ellie Black is a two-time Olympian who represented her country at the 2012 and 2016 Summer Olympics. 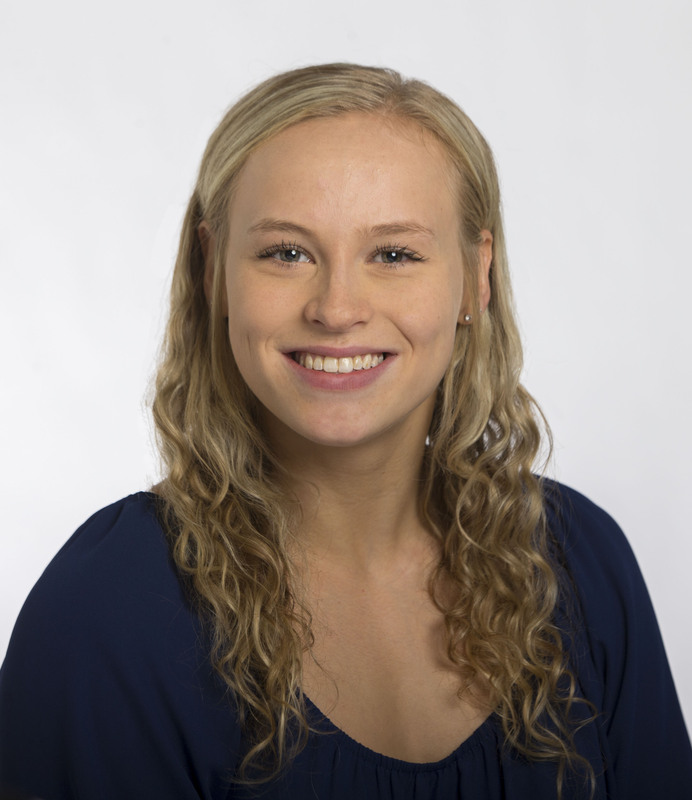 She is also the Canadian gymnast who has achieved the highest standing ever at the Olympics, placing fifth in individual all-around at Rio in 2016. We honour her as a young Nova Scotian who has demonstrated a commitment to sport, to her community, and to Nova Scotia. Ellie began competing nationally in artistic gymnastics 10 years ago. Her life’s dream was to compete in the Olympics, which she achieved when she was just 16. She medaled in three events at the 2014 Commonwealth Games, including a gold on the balance beam. At the 2015 Pan-American Games, she brought home five medals, including gold in the all-around, balance beam, and floor events. She also won the silver all-around medal at the 2017 World Championship, making her the first Canadian ever to win an all-around medal at Worlds. Ellie led her team to gold at the Commonwealth Games in 2018, personally winning gold at the all-around competition. Besides her athletic ability and competitive success, Ellie is an outstanding role model for her peers and for younger gymnasts. She demonstrates excellent sportsmanship, a great work ethic, and graciousness in both victory and loss. She always takes time with her young fans, acknowledging their support and sharing her experiences with grace, maturity, and enthusiasm. 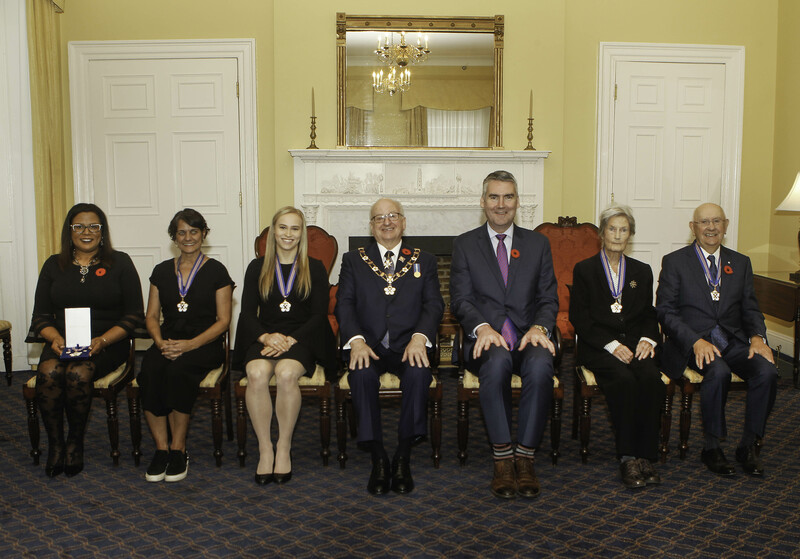 Ellie is a wonderful ambassador both for the sport of gymnastics and the Province of Nova Scotia. 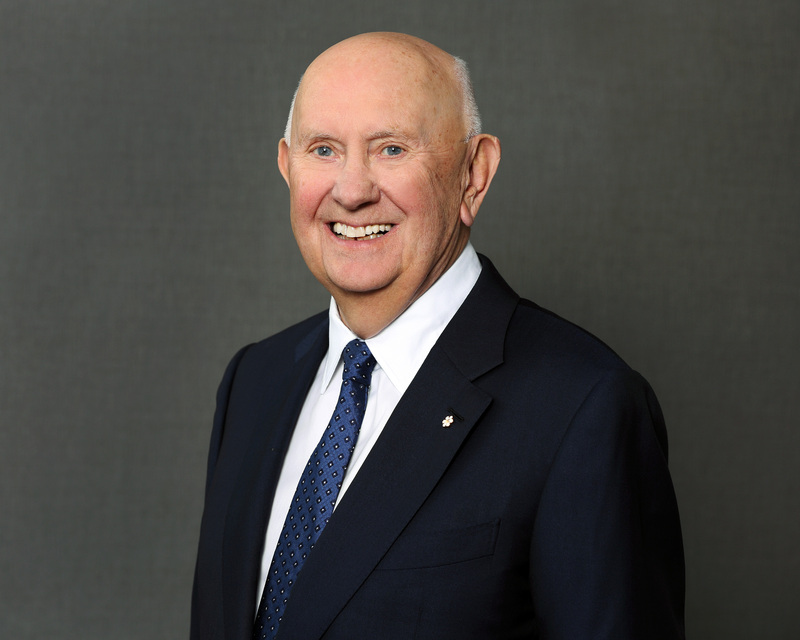 John Bragg has made significant contributions to our province in the fields of agriculture, communications, community leadership, humanitarianism, philanthropy, industry and trade, innovation and invention, and entrepreneurship. In 1968, John built a frozen food plant to pack blueberries in Oxford, Nova Scotia. Under his leadership, our modern wild blueberry industry was born. Over the next five decades, he built an empire of private business that operate on a local, national, and international scale. From three small rural cable franchises, John built Eastlink, which competes nationally with major public companies. He also acquired Inland Technologies of Truro, and under his leadership the company has become a world leader in aircraft de-icing fluid recovery and recycling. We celebrate John’s extremely successful career in business, but also the generosity with which he shares the fruits of that success. He shares his expertise to help other Atlantic Canada businesses grow and develop, serving on boards and investing in startups. He shares his profits through his many charitable efforts, most notably the investments of tens of millions of dollars in our region’s universities, in support of his belief that education is the essential building block for our province’s future. John is known for his passionate commitment to Nova Scotia, particularly rural Nova Scotia. His principal residence remains in rural Nova Scotia, and many of his business enterprises maintain head offices in rural Nova Scotia as well. We celebrate John’s astute business acumen, but also his integrity, his community stewardship, his generous spirit, and his positive impact on our local and national business community. Dr. Clotilda Douglas-Yakimchuk has dedicated her life to the service of others and the health of her community. Her story is one of triumph over obstacles, including racism and discrimination. We celebrate her distinguished career as a nurse and her exemplary record of community service. Clotilda’s family was part of the great influx of immigrant families from Barbados, BWI, who settled in Whitney Pier, in the shadow of the Sydney steel plant. Growing up, she faced racism but used every bad experience and every unfair judgement to become stronger. 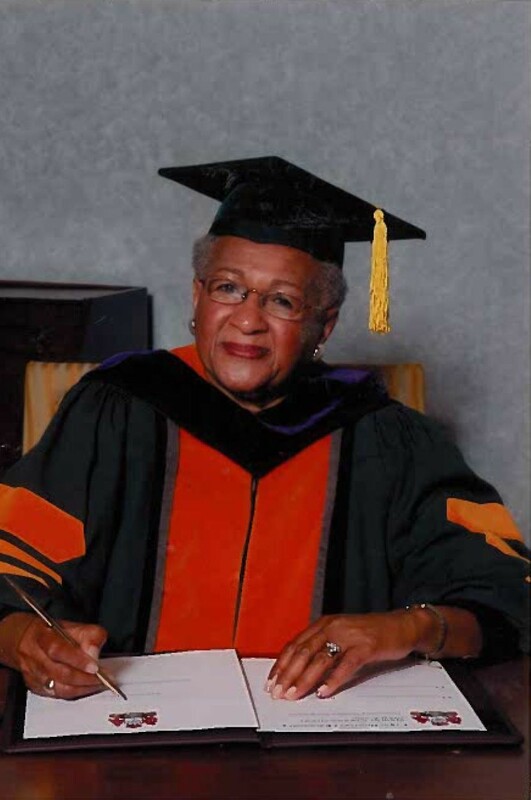 In 1954, Clotilda became the first black graduate of the Nova Scotia Hospital School of Nursing. She later earned a post-graduate midwifery diploma in Grenada, a post-graduate psychiatric nursing certificate, and a diploma in adult education from St. Francis Xavier University. Eventually, she became the first ever elected, and only, black president of the Registered Nurses’ Association of Nova Scotia. Fellow black nurses are brought to tears when they acknowledge the barriers she shattered for them. Although the "Pride of Whitney Pier," Clotilda’s sense of community transcends those boundaries. She continues to be an advocate for social justice for all Nova Scotians, and a mentor and role model for many. She produced a successful radio show in the 1970’s highlighting black culture and she was among those who pressed for the clean-up of the Sydney Tar Ponds. It is also noteworthy to mention that she spearheaded a book entitled Reflections of Care: A Century of Nursing in Cape Breton. The proceeds from the sale of the book were used to create an award for nursing students at Cape Breton University. Clotilda excelled in the nursing profession, despite many obstacles. She overcame barriers with intelligence, perseverance, humility, and professionalism. Her contributions to community leadership, with respect to education, seniors, housing, healthcare, and human rights, continue to benefit all Nova Scotians. Janet Kitz was born in Scotland and came to Nova Scotia as a new bride. She soon became active in good works and then in helping us better understand ourselves. She has created awareness of one of the most iconic events in the history of our province, the December 6, 1917, munitions explosion in Halifax Harbour. She has dedicated her life to preserving Nova Scotia’s history, our public spaces, and our architectural gems. In 1980, Janet began cataloguing 400 artifacts from some of the Halifax Explosion’s 2000 victims. This led her to interview dozens of survivors, the first historian to document eye-witness accounts from living survivors. By 1992 she was a major contributor to an academic conference on the topic. She curated “A Moment in Time,” the first exhibit about the Halifax Explosion at the Maritime Museum of the Atlantic. She was instrumental in the mounting of the museum’s permanent exhibit, which has become one of its most significant attractions. During the centenary of the explosion in 2017, she was the "go to" academic for all matters related to the largest disaster in Canadian history. 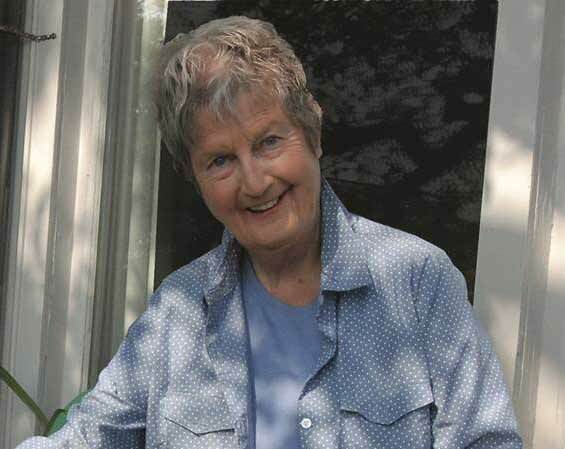 Janet's research and writing are significant contributions to the historiography of Nova Scotia. Her work has given voice to the experiences of the Mi’kmaq people in Turtle Grove and the African Nova Scotians in Africville. She is an inspiring example of an immigrant who not only embraced Nova Scotia as her home but dedicated her life to preserving and promoting the history and heritage of her adopted province. Her books on the Halifax Explosion, Point Pleasant Park, and Architect Andrew Cobb are a legacy for us all. 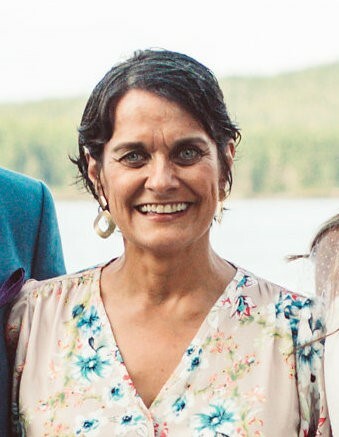 Patti Melanson has been a practicing nurse in Nova Scotia for over 25 years. During her career, she has transformed the way healthcare is provided to vulnerable populations. She has helped remove barriers to healthcare for people with complex medical and social problems. Her eyes were opened with her first community role as the Nurse Coordinator at the Teen Health Centre located at J. L. Ilsley High School. It was here that a deeper understanding of how youth lived, what they ate, who their friends were and many other determinants affected how they showed up for school. This started her appreciation for the social determinants of health. At Phoenix House, Patti provided care to youth who were homeless, youth dealing with complex issues who were not able to access the care they needed in a system set up for adults. She was able to create trusting relationships with youth at risk and build bridges between her clients and healthcare professionals, a model that remains in place today. Patti was the visionary behind the Mobile Street Outreach Health team that operates under the Halifax North End Community Association. This mighty team of nurses, nurse practitioners, occupational therapists, and physicians provides collaborative care to people who live in shelters, on the streets, or are at risk of being homeless. The team provides unconditional primary care with the utmost respect, dignity, and compassion, an approach that has transformed the healthcare system. Patti saw the important connection between health and housing. She sought the opportunity to have the Housing First model be a part of the MOSH care. Housing First helps people who have had years of homelessness find safe housing and access the care they might need for complex mental health illnesses and addictions. Housing First has helped more than 60 people find sustainable, supportive housing. Patti has been a passionate advocate for people who often live at our community’s margins. Her success at reaching out to vulnerable people with compassion and respect has changed the way Nova Scotia provides care to its most vulnerable citizens. Wade Holly Smith was a "quiet storm" who gave back to community simply because he believed he could make a difference. He was a strong family man, loving husband to Sherry and father to sons Jaydan and Jaxon. 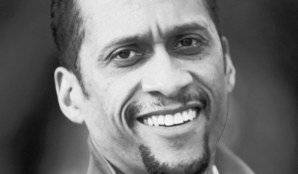 Wade was a lifelong educator, a passionate advocate for family, friends, youth, and community; and an inspiration to students, and colleagues alike. To those who knew him best, his family was his priority. Wade grew up in Halifax’s North end, along with his five siblings and parents Muriel and Robert. He became a tireless advocate for education and the preservation and importance of African Nova Scotian culture including the need of Africentric schools and interventions. He believed that building relationships and creating community was the foundation of any education and was passionate about helping students see their strengths and teachers find their talents. His love of basketball was the medium, which afforded Wade many opportunities; something he did not take for granted. As a decorated athlete, he exemplified sportsmanship and was grateful for the lasting friendships built along the way. He would be named head coach of Nova Scotia’s Canada Games team in 2017. As a coach of numerous basketball teams over decades, he served his community, fully believing in the “each one teach one” philosophy of the local YMCA. As vice principal of many schools, and principal of Highland Park Junior High and Citadel High School, Wade was instrumental in creating a welcoming, supportive school community for a diverse population. He was known for his ability to inspire students, teachers and those who worked with students to achieve their best and honor their brilliance. This legacy that continues to benefit our province through the many lives he has touched. He believed that positive change could be accomplished by ordinary people doing something – thus he gave freely of his time and talents, as a coach, teacher, leader, mentor and family man. A “Solutions Only” type man, who believed in “Keeping it simple, keeping it smooth, and keeping it moving”.